With room options ranging from castles and treehouses to beach huts, boutique hotels and beyond, Airbnb has fast become a top-tier choice for travelers around the world. With millions of individual listings in over 190 countries, the booking giant has earned a respected place in the hearts of many travelers and has now set its sights on fulfilling itineraries beyond just accommodations. Airbnb Experiences pairs local experts with curious travelers in a slew of location-centric activities like pizza-making in Italy or swimming with sea lions off of Peru's Pacific coast. Over 25,000 unique experiences are offered in hundreds of destinations across the entire globe, and you don't even need to be staying in an Airbnb accommodation to partake in any of them. Allow some of our favorite categories and the year's most notable trends to spark your imagination and supercharge your honeymoon itinerary. What better way to get to know a destination than to eat your way through it? Food has historically united people and is one of the easiest - and downright delicious - ways to get acquainted with a culture. Skip the hotel buffets for a more local meal and your tastebuds will thank you. Culinary experiences like cooking classes or restaurant-hopping tours can be had in almost every major destination. Considering Italy for your honeymoon? 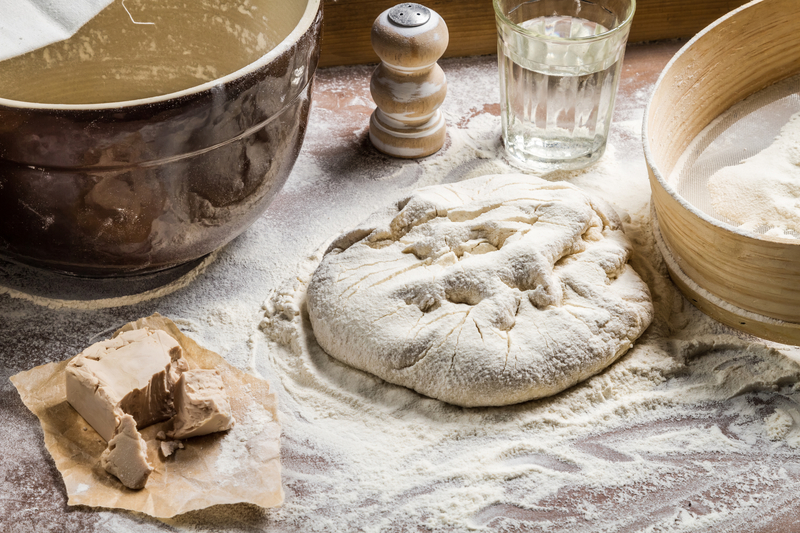 Share an evening over dough, massaging and crafting wood-fired masterpiece pizzas or rolling and shaping hand-made pasta with the assistance of trained chefs. Maybe you're venturing to China? Get to know the intricacies and social significance of the almighty dumping on a deeper level. If you prefer your food experiences to be less hands-on, local experts offer walking tours which highlight the hidden best spots for grub in any given city, tastings included. Carb-based classes have paved the way for the entire Airbnb Experiences platform, and with a consistent year-over-year rise in offerings, this is one trend that we're satisfied is here to stay. 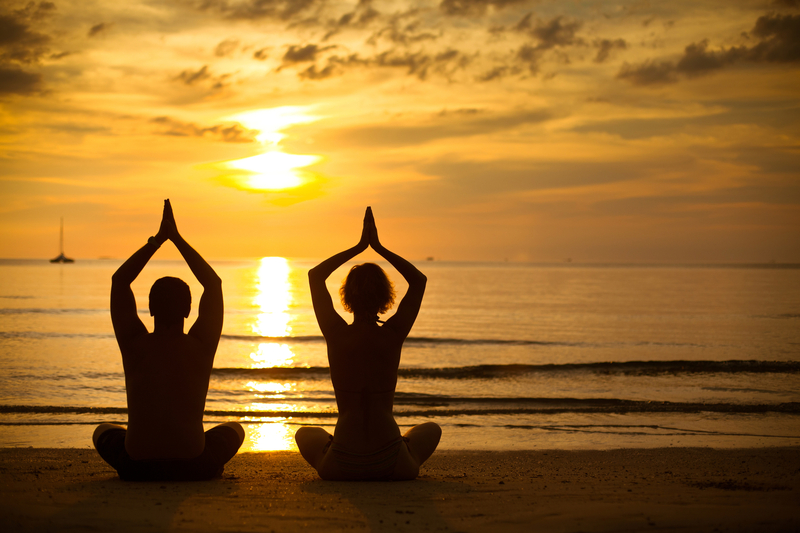 After the whirlwind that can be hosting a wedding comes to a close, holistic activities that engage the mind and body can pave the perfect path for a relaxing and rejuvenating honeymoon. Revitalize with your partner by taking part in a trailblazing form of yoga, like horse yoga which is fast becoming one of 2019's most curious trends after the surge of goat yoga in 2018. Or, stick with a more stable base like a stand-up-paddleboard and practice your flow on the still waters of the night's sea in Hawaii. While yoga can be calming, nurturing, and inspiring, we're admittedly not always up for the demands of its practice. If you happen to be feeling the same, skip the physical and go straight for the mental exercise with a guided meditation led by a trained shaman. This ceremonial cleansing of the mind could be precisely the experience you need to start your marriage in a most purely and beautifully way. Part of the magic of cinema is its ability to provide an escape from reality while simultaneously inspiring new perspectives. 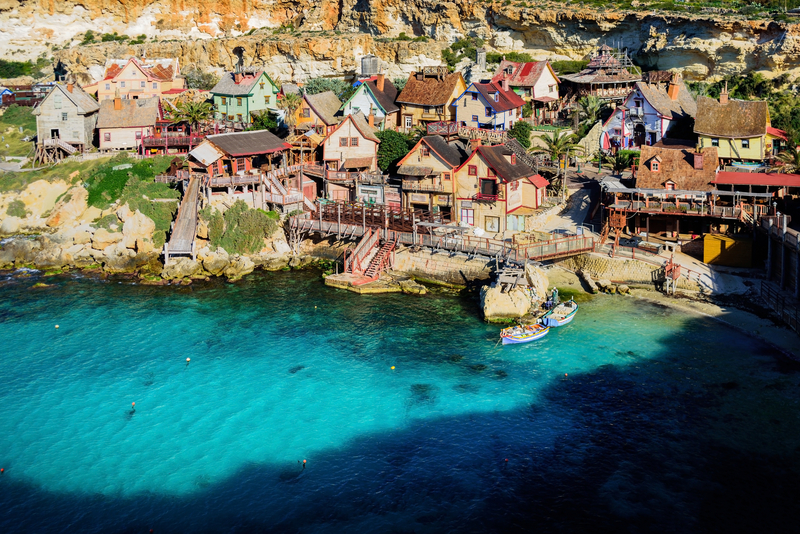 Thankfully, the joys of cinema don't have to end when the credits roll (consider visiting the appropriately-named Popeye Village in Malta to see what we mean). Scout iconic locations from your favorite movies, see the world through the eyes of your cinematic heroes, and even consider shooting your own movie if you're an aspiring auteur. London tours shed light on what shaped the wonderful wizarding world of Harry Potter, while Paris touts tours through cafés, bars, bookshops, churches and other city landmarks that have been featured in famous films across the city's long cinematic history. Hone in on a different side of New York City by traveling the streets and reliving the moments that paved the way for Martin Scorsese's heralded film, Goodfellas. The full-throttle energy of your wedding will likely spill over and into your honeymoon. Why slow down now? Hitting the brakes into a blissful spa getaway might feel nice, but keeping the action turned up will bring you both to new levels of excitement, fueled by those wonderful endorphins. And we promise that hitting the beach (or the bed) after a day's worth of adventure will only be all the more enjoyable. For a downright invigorating experience, suit up to go snorkeling off Iceland's volcanic coast. These crystal clear waters aren't as chilling as you might think, and they are one of very few places on the planet where it's possible to swim between two tectonic plates. Stick to dry land if you prefer, and spend an afternoon trekking through valleys, caves, and ancient churches along the Mediterranean coast, where a refreshing dip in the sea awaits as a reward for your journey. 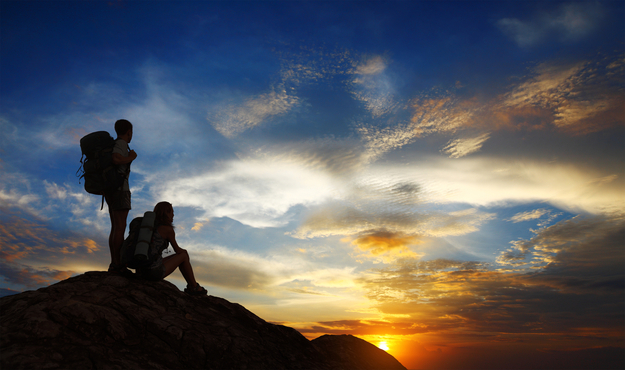 Among the most popular growing trends are combination hiking and photography excursions. Local guides will lead you to some of the most naturally photogenic spots in their surrounding land before flattering you and your partner with a series of photoshoots that perfectly capture the romantic scene and setting. In with the old, out with the myth that history is boring. The historical tours of decades past have finally been revamped to focus on fun with a mixture of engaging activities, inspired hosts, plenty of food, and the perfect spots for relevant pictures. Dive into the history of your destination by registering for a new-age history tour. 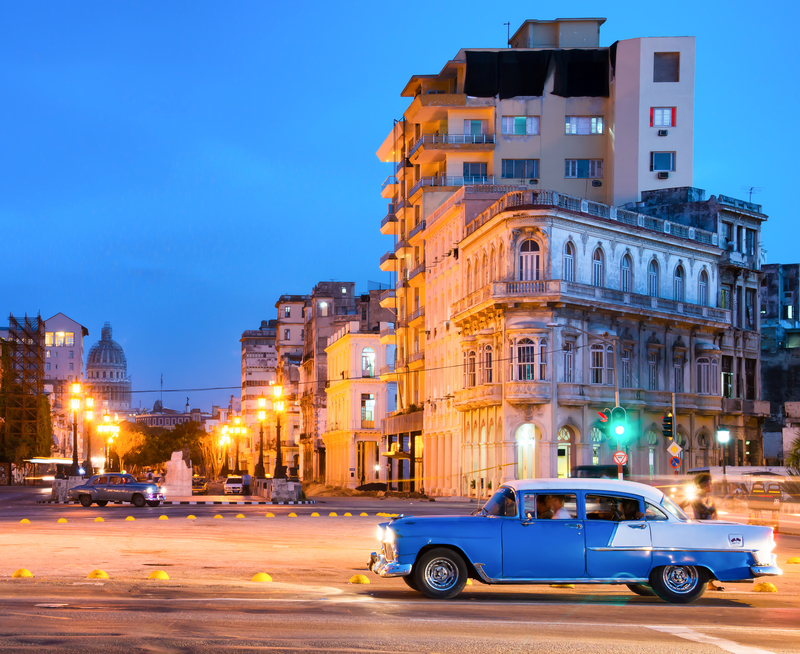 Cuba is known worldwide for its preservation of colorful, classic cars. Hop into the back seat of a stylish ride for a drive across more than half of the city, while visiting sights of important historical and cultural significance along the way. Stick to your own two feet for a walking tour through the medieval history of ancient cities like Porto, Portugal, and Prague, Czech Republic, where local legends provide immeasurable insight into the formation and customs of their modern civilizations.